The best singers and rappers are arriving this February for the city’s #1 hit music festival. Virgin Radio RedFestDXB invites many of the names topping radio charts across the Emirates for two jam-packed days of live shows and entertainment at Dubai Media City Amphitheatre. Each year, the line-up gets better than ever but this year’s set list will blow you away. 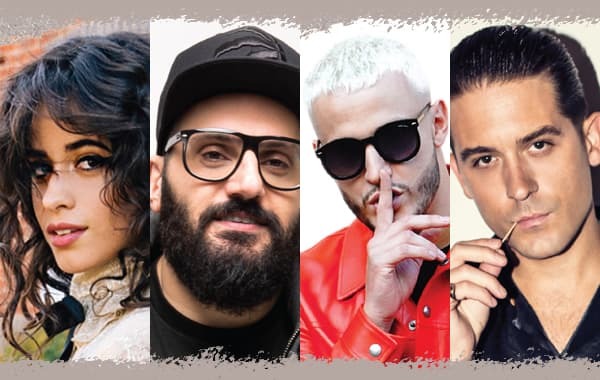 Along with Camila Cabello, Macklemore and Jax Jones, this year will see world-class DJ Snake take the stage with rapper G-Eazy, Lebanon pop-princess Lea Makhoul and the singer behind the 2014 dance anthem ‘Rather Be’, Jess Glynne. Tickets are still available, so get yours now on Dubai Calendar. Prepare for three days of music with three different icons. Snow Patrol, Alicia Keys and Jamiroquai are taking over the Dubai Media City Amphitheatre soon after RedFestDXB to ring in the 17th edition of the Emirates Airlines Dubai Jazz Festival. See local and international jazz and blues artists set the vibe before the big name headliners top off the evening with their all-time hits. 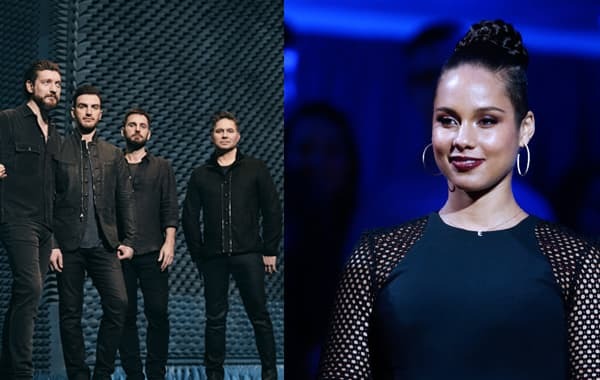 Day one kicks off with ‘Chasing Cars’ crooners Snow Patrol, followed by Jamiroquai on 21 February, and finally pop/R&B queen Alicia Keys wraps up the event on a high note. 2019’s opening Groove on the Grass takes place in the first week of February. This concert series has been integral to evolving Dubai’s EDM landscape, providing a platform for emerging and established artists from the region and abroad to share their talent and tunes with local audiences. 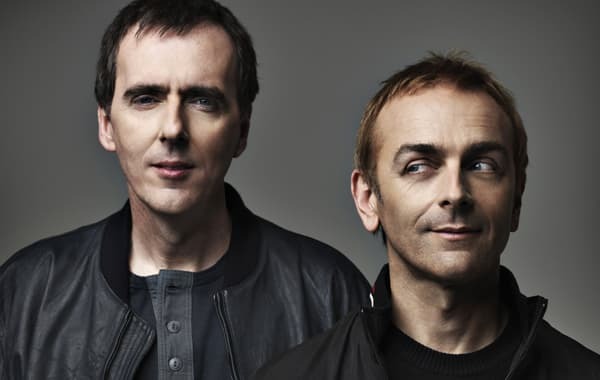 This year’s top class headliner is Welsh electronic music duo Underworld LIVE, whose hits you’ve heard in film scores, TV shows and at the 2012 London Summer Olympics. Located in the open lawns of Emirates Golf Course, Groove on the Grass makes the most of the city's charming February weather. If you’re a fan of indie rock, blues and folk blends, we’ve just the ticket. 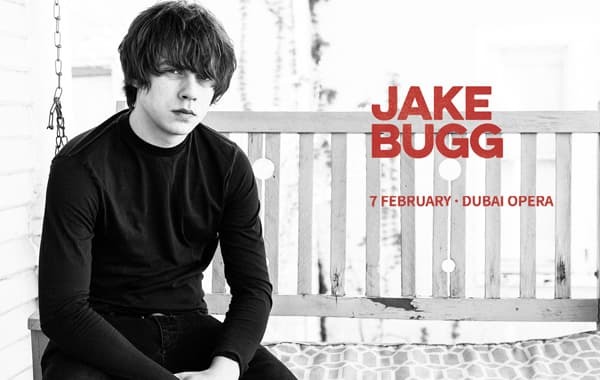 Jake Bugg is a 24-year-old English singer/songwriter who is out to prove his worth. Somewhere between Bob Dylan and Passenger, his acoustic sound is poetically melancholic but with an undertone of hope. His career started with a stint at the BBC Introducing stage at the 2011 Glastonbury Festival, and now includes four critically-acclaimed albums. He’s making quite the statement with his first show in Dubai, performing at the world-class Dubai Opera on 7 February. One of the best entertainers from the Arab World, Umm Kulthum was a paradigm of star power. A talented actress and breathtaking singer, she created a series of undeniable classics – both on film and in song – that stand the test of time. 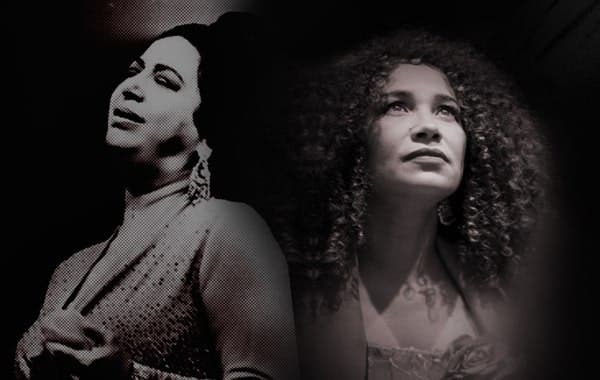 Relive the wonders from her musical career that spans half a century with Tunisian singer, Ghalia Benali, who will be performing a repertoire of the late artist’s hits at Dubai Opera. From ‘Al Atlal’ to ‘Alf Leila w Leila’, prepare to sing along to songs that defined Umm Kulthum as the Star of the Orient. For a glimpse into the local music scene, The Fridge is the way to go. This converted warehouse, located in Alserkal Avenue, is dedicated to independent artists and bands. Hear psychedelic rock, ambient space tunes and unique sounds where East-meets-West at this incubator of talent. 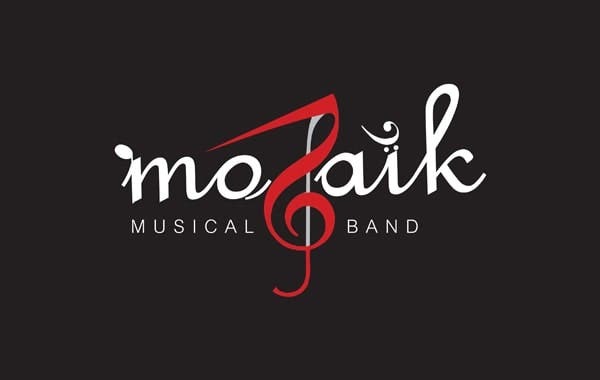 This month, The Fridge has invited Mozaik to grace its stage with their multicultural melodies. This trio stars a lead singer from Chile and two guitarists from Lebanon who perform tracks that blend Oriental, Latin, Italian, English and Flamenco styles. They’ll take you a wild journey through diverse musical geographies with some help from their supporting act, Lebanese folk singer Ziyad Sahab.